With over 300 years of combined experience in weighing equipment sales, service, and calibration, we are proud to support some of the amazing solutions we provide to our valued customers. 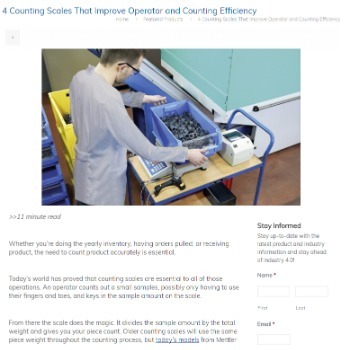 We offer a variety of informative media and documents to support customer usage of our top line scales. Please utilize the available resources to learn more about our company and solutions and contact us with any questions. Check out our blog where we answer the most common questions that came up in the industry as well as showcase featured products, software, and ways you can save money and improve efficiency. 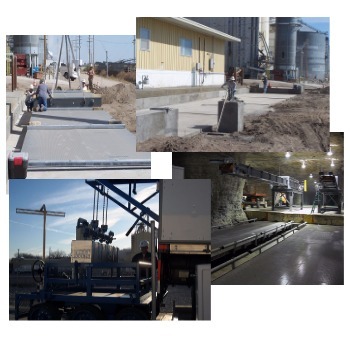 Browse through our latest pictures and videos and see some of our work with truck scales, grain probes, and more. Looking for information on general applications, weighing safety, and best practices? 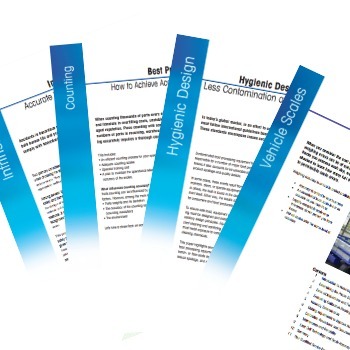 Take a look at the white papers we have available. A complete list of resource links for Mettler Toledo distributors.